Purchased a Narrow Boat? What Cruising Equipment Is Essential For Your Narrowboat? You’ve finally made the life changing decision to purchase a canal boat or narrowboat, but do you have the right cruising equipment on-board to make your maiden voyage? Here is a list of essential cruising equipment that you will need to set sail on your narrow boat; whether you are buying a new or second-hand narrowboat you are likely to require at least some, if not all, of the equipment listed below. Cruising Equipment… A Shopping List of Requirements! You have spent many hours researching the right boat for you; you have found the ‘perfect’ one; made the decision and finally purchased your first canal boat or narrowboat; you are now gearing up ready to move on-board as maybe a live-aboard or to simply enjoy many weekends and holidays cruising the network, but do you have all the right equipment for that first cruise? Can you get through your first lock? 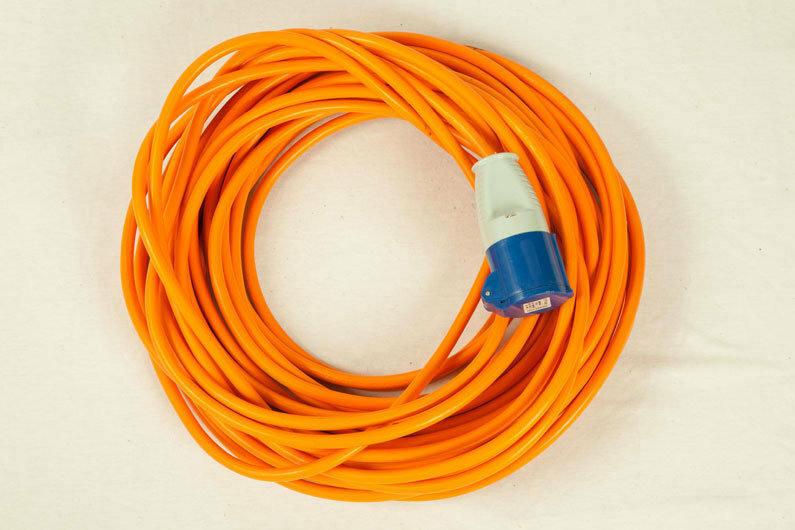 Here is a list of essential cruising equipment you will require on your narrow boat. Some boats may come with some of this equipment included as part of the sale, but you are likely to need to purchase some or all yourself from a marine chandlery. If you are purchasing a new canal boat or a sailaway, consult your narrow boat builder to confirm what equipment is included with your purchase, otherwise you may find yourself with a hefty shopping list! 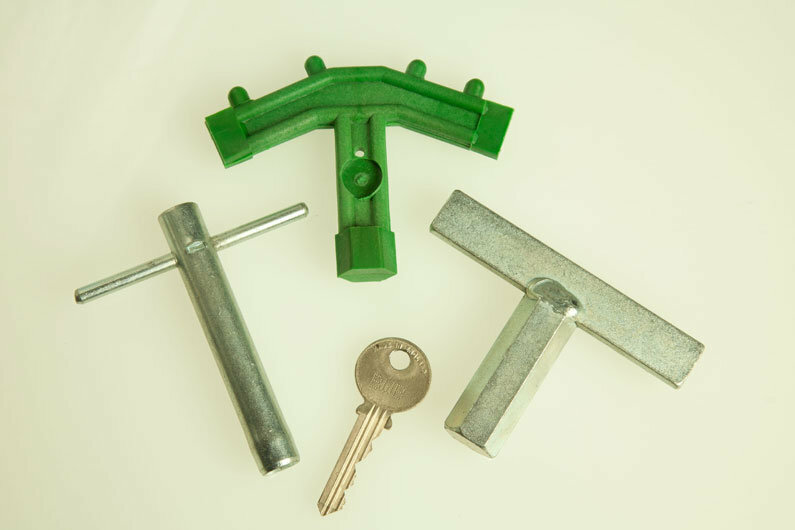 Key Floats – essential for those keys accidentally dropped in the canal! 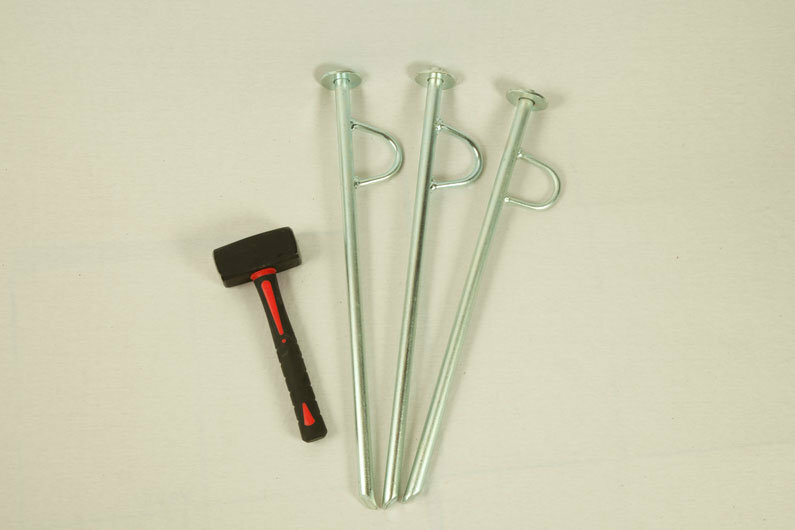 Mooring hooks – for use when mooring against cowling/armco, sometimes also known as piling hooks. These can either be a ‘nappy pin’ or a curved pin with a line eye. 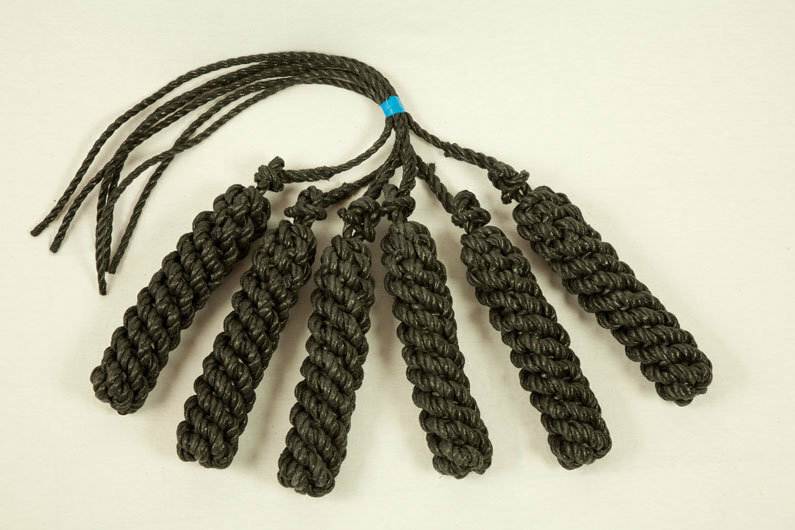 Mooring chain – can be used to create a canal boat mooring against a pontoon when no mooring ring is available or for additional boat safety. Fenders and buttons – bow and stern fenders and side fenders to protect the boat from inevitable knocks and bumps. Also fender hooks that can be placed along the cabin sides as and when required when mooring up. Gang plank and boarding ladders – whilst not essential for all, depending upon your mooring choices these may prove valuable. 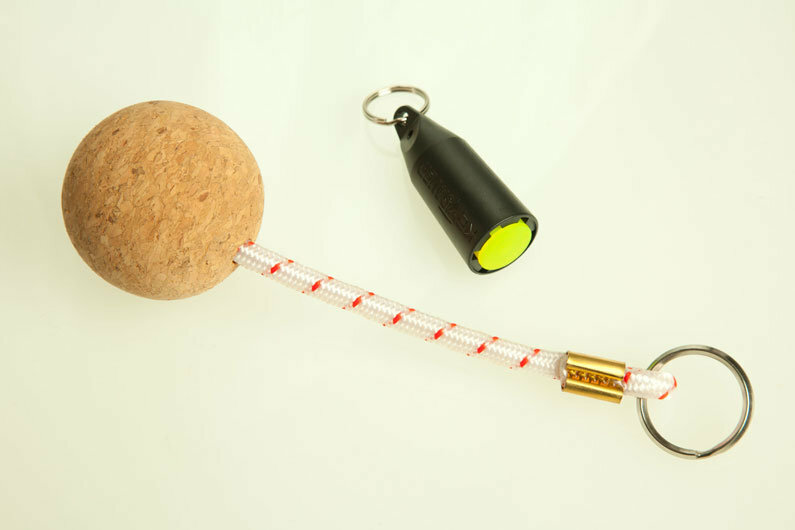 Poles and Hooks – very useful for pushing, poking and rescuing items! 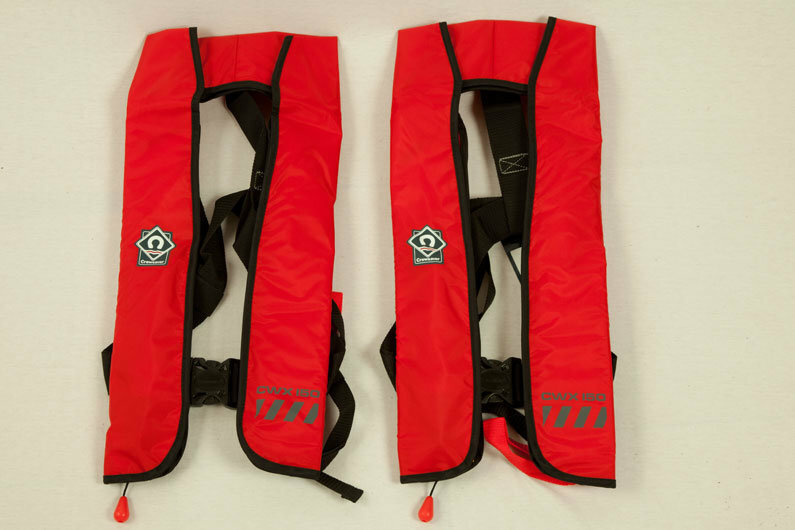 Fire extinguishers and fire blankets – these should be included with all canal boats (new and used) as they are required as part of the boat safety scheme, but it is worth checking the age/condition and you are satisfied with the quantity on-board. There is of course an endless list of other tools, equipment, products that you may need at some point whilst on-board your canal boat or narrowboat.